All About D&S Auto’s Services Swindon. 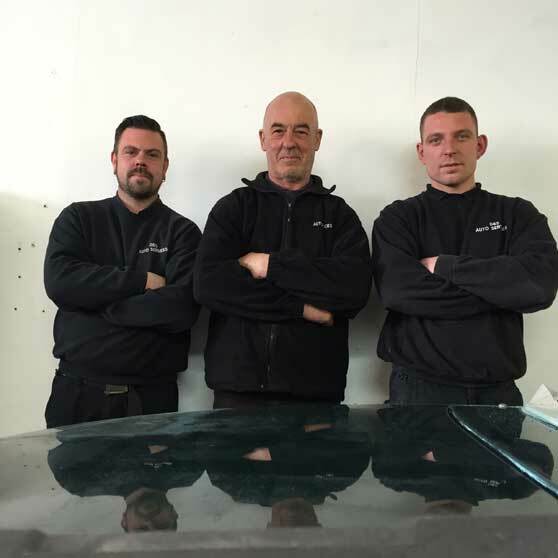 D&S stands for Dave and Steve, we are a traditional father and son family business with over 50 years combined experience. 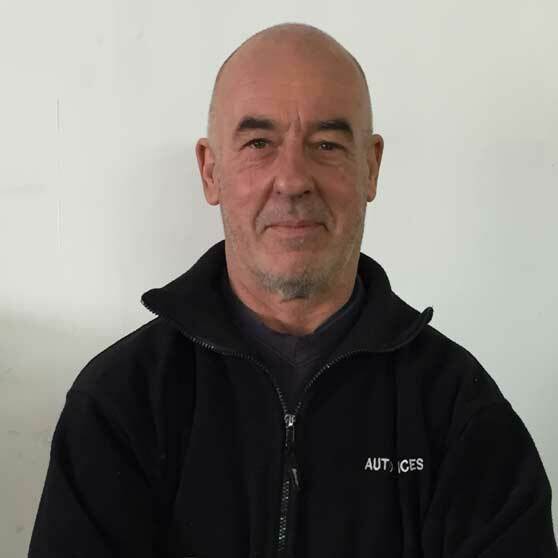 Dave is a traditional mechanic and can work on any make or model of vehicle. 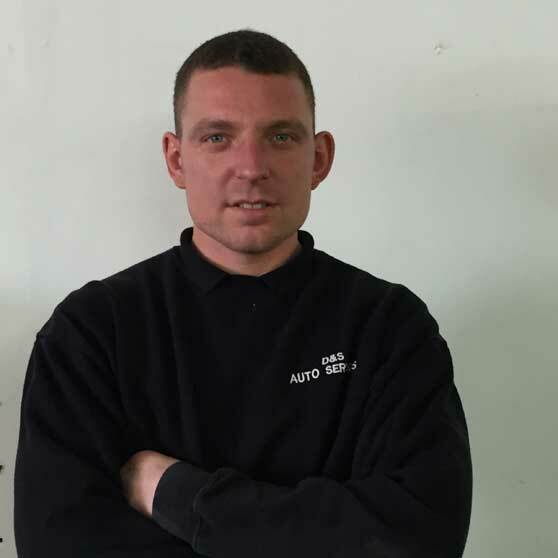 Steve is the body repair technician and can get your car looking like new in no time. The business started in 2005 and has been going from strength to strength ever since then, we mainly get our business from word of mouth recommendations, repeat business and commercial clients. Dave will save you money on servicing, mechanical work and Welding. Dave will tackle welding jobs others simply wont touch. Dave loves older cars. Steve enjoys getting your car back to new, he relishes the challenge. He uses lots of old a new techniques to get your car looking back to new. 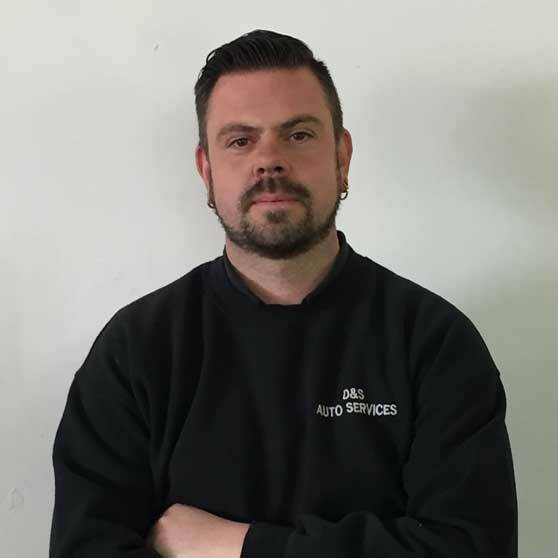 Martin has been in Bodywork for 7 years and is highly skilled in all aspects of the trade.